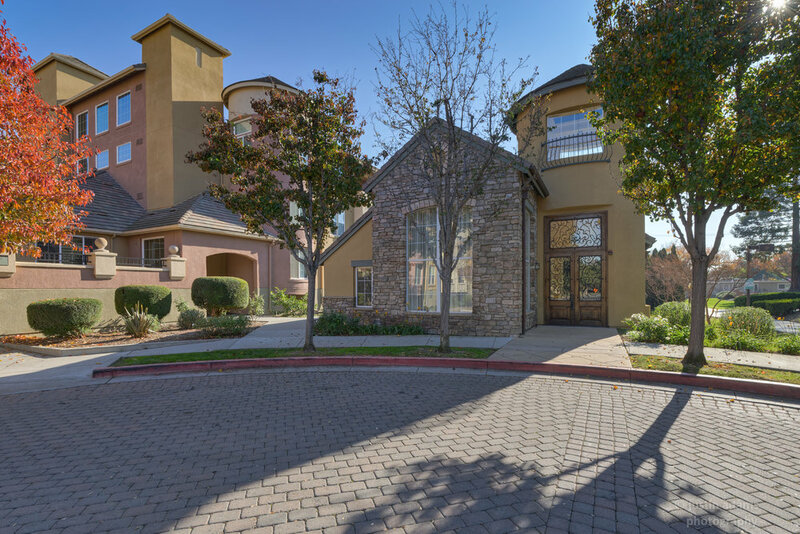 Desirable ground floor unit in the well-appointed Sonora community, complete with pool/spa, fitness room, and clubhouse. The adjacent park also includes a BBQ area, children's playground and sports courts. Inside, an open floor plan leads from the kitchen to the newly carpeted dining and living room. Kitchen features wood-grain laminate flooring, granite counters, refrigerator, oven range, dishwasher, built-in microwave, and garbage disposal. 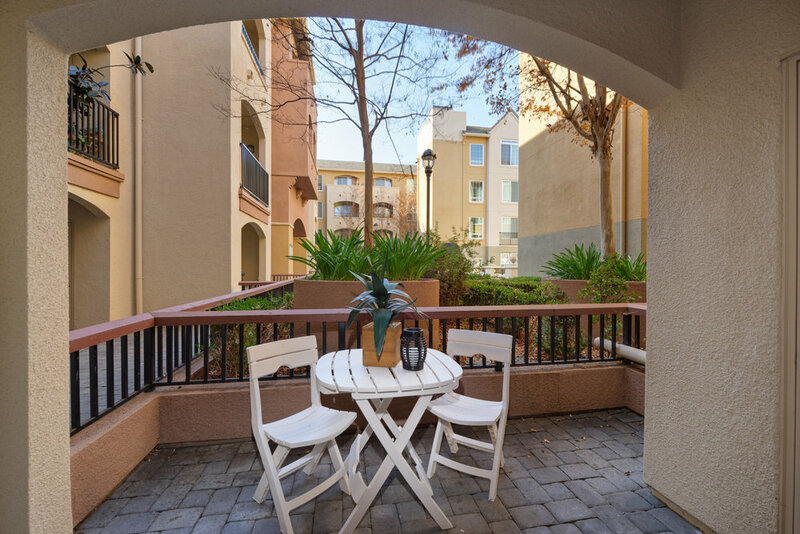 Ground floor walkout patio offers tranquil views of the community courtyard. 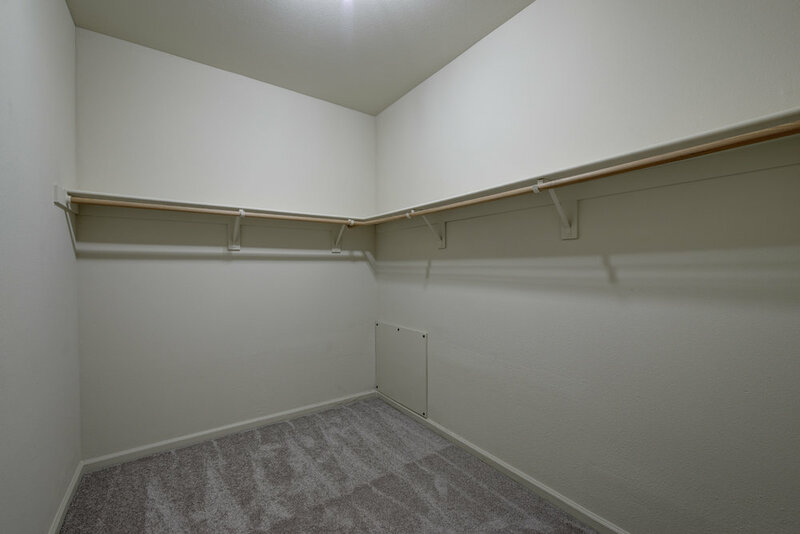 Spacious bedroom features an oversized walk-in closet and bathroom. 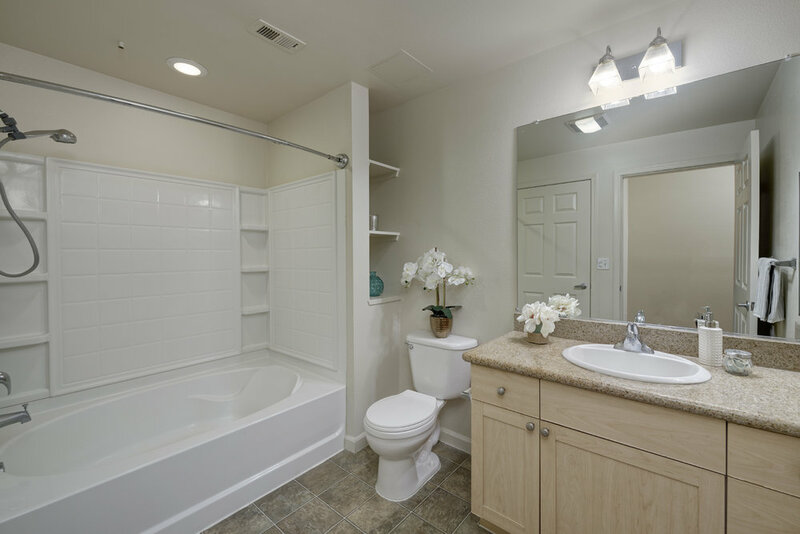 Additional amenities include hallway closet washer and dryer, and office/den. Convenient underground garage with guest parking. 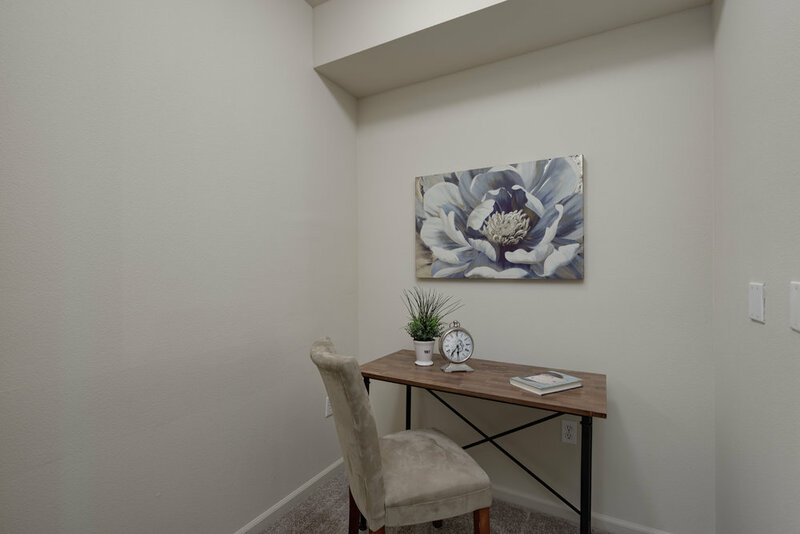 Central San Jose location only minutes from tech companies, Levi's Stadium, SAP Center, San Jose airport, freeways, and popular shopping centers.